I decided to share a list of a few of the books I'm looking forward to in 2012. I didn't scour catalogs looking for these, they are just books I already knew about that I'm looking forward to reading. 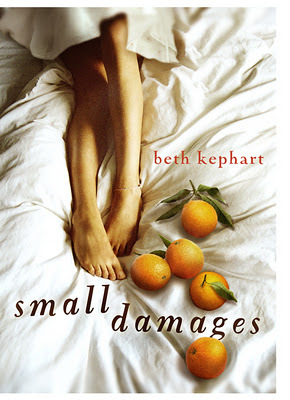 Small Damages by Beth Kephart/July Of course. It’s senior year, and the future should be right within reach. But for Kenzie—bright, ambitious, in love with Yale-bound Kevin—the future has been rearranged. She’s pregnant, and she’s determined not to end her pregnancy. Her mother and Kevin refuse to understand. Sent off to an old cortijo in Spain, Kenzie must find a way to endure until her baby is safe in an adoptive couple’s hands. What will she make of the stubborn old cook who plagues Kenzie with demands? How will she ever understand the mysterious young man Esteban—his way with horses and birds, his way of watching her? And what can the eccentric gypsies teach Kenzie about love? There are choices to make. There are questions about home. Small Damages is Spain alive. It is hearts broken and healed. It is heat and color and soul. Quinn could clear her name, but that would mean revealing secrets that she’s vowed to keep—secrets that aren’t hers to share. 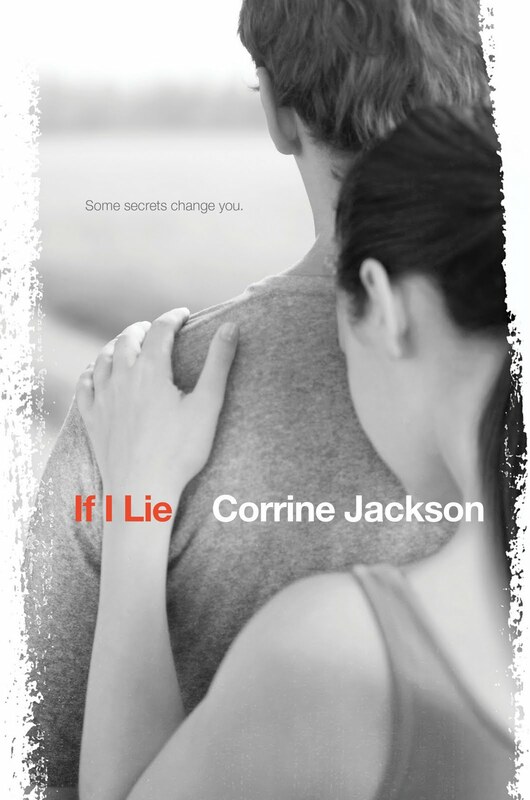 And when Carey goes MIA, Quinn must decide how far she’ll go to protect her boyfriend…and her promise. 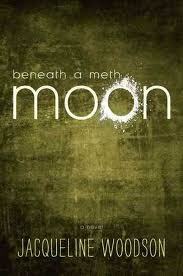 I love the synopsis on this! 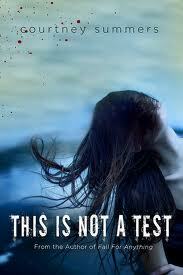 and the cover! Incorporating Laurel's bittersweet memories of life before and during the hurricane, this is a stunning novel by one of our finest writers. 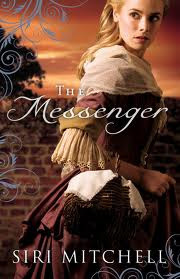 Jacqueline Woodson's haunting - but ultimately hopeful - story is beautifully told and one readers will not want to miss. Yay new Jacqueline Woodson! A hidden attic. A classic story. A very unexpected twist. Twin twelve-year-old bookworms Ophelia and Linus Easterday discover a hidden attic that once belonged to a mad scientist. While relaxing in the attic and enjoying her latest book, The Hunchback of Notre Dame, Ophelia dozes off, and within moments finds herself facing a fully alive and completely bewildered Quasimodo. Ophelia and Linus team up with a clever neighbor, a hippy priest, and a college custodian, learning Quasimodo's story while searching for some way to get him back home---if he can survive long enough in the modern world. With skill and sensitivity, Mitchell tells a story of two unlikely heroes seeking God's voice, finding the courage to act, and discovering the powerful embrace of love. Siri always writes a story that grabs my heart. So yay! There are a lot of other books I'm looking forward to as well, but this is just a sampling. What are you looking forward to in 2012?